– Need more than documents and spreadsheets to drive requirements? Development projects typically use up-front requirements to drive a project forward — and eventually documents and spreadsheets just don’t cut it. 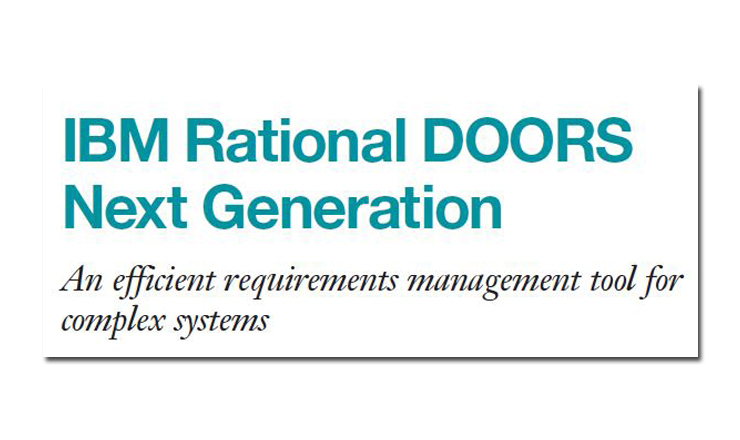 The Next Generation of DOORS enables a better way to define, collaborate, and manage requirements for any size development or project team. Word processor or spreadsheet users to gain transparency, minimize rework and increase reusability by having all their requirements available from a secure, central and accessible location. Systems and software engineering teams to improve collaboration and project agility through concurrent editing, automated versioning and effective prioritization. Requirements management solution users to increase traceability and visibility of changes across the product lifecycle for faster impact assessment and better quality. 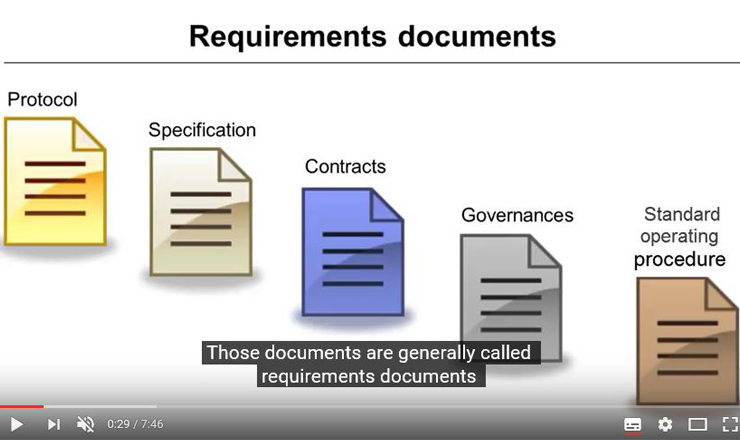 This video highlights some of the usability features by walking though some common requirements management tasks.